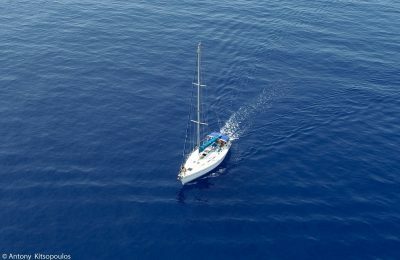 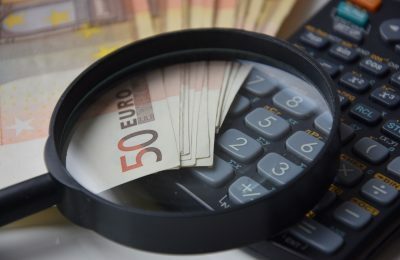 The Greek Tourism Confederation (SETE) is urging Finance Minister Euclid Tsakalotos to re-examine taxation on hospitality, F&B, and transport services. 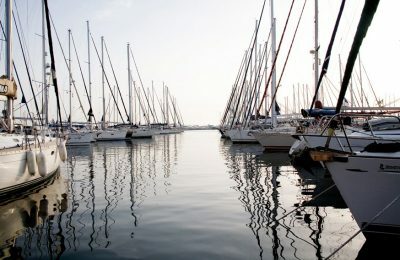 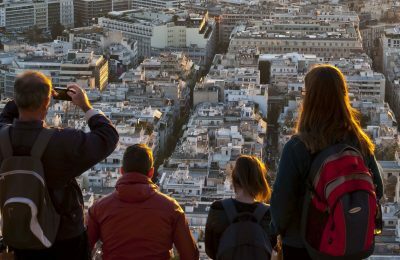 Aiming to bring in much-needed revenue, the Greek government is examining ways to expand the current golden visa scheme to include investments in shares and bonds. 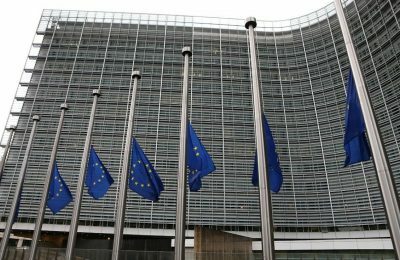 European Union member states are backing a Commission proposal to modernize the union’s common visa policy in order to facilitate travel and ensure internal security. 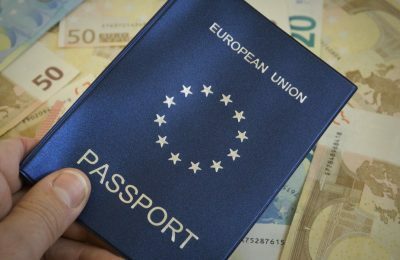 The European Commission plans to develop a common set of security checks for investor-friendly golden visa schemes by the end of the year. 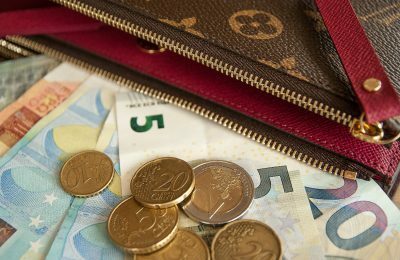 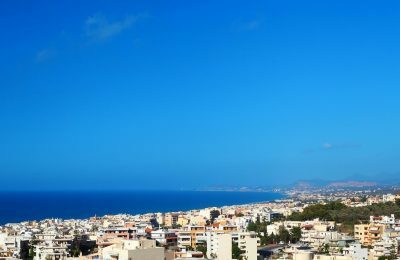 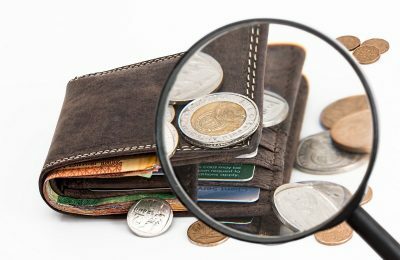 The government is revising the legal framework covering Greece’s golden visa scheme in efforts to ensure transparency after reports of illegal dealings. 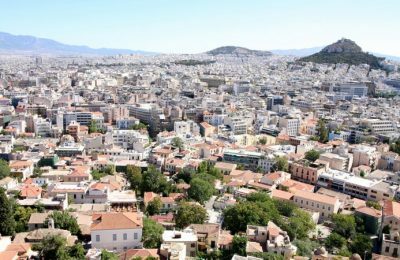 Key international tourism figures and Greek sector professionals will come together in Athens to analyze the role that tourism should play in reconstructing the Greek economy. 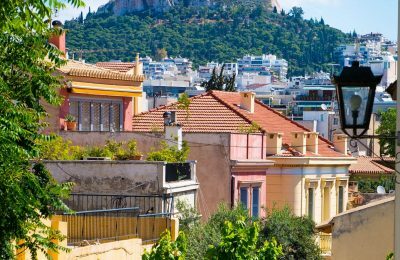 An amendment to the current law regarding the golden visa program in Greece is expected in the coming period. 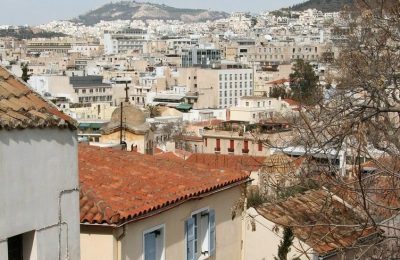 Greece’s golden visa scheme has become a key attraction for Chinese investors, who are flocking to Athens to purchase property. 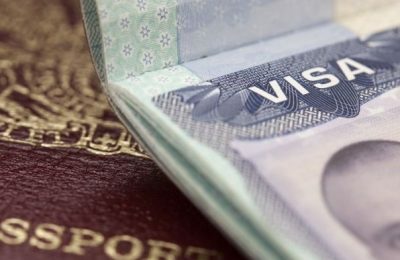 The so-called golden visas have been found to be paving the way for criminal activity, according to a report released by Transparency International and Global Witness. 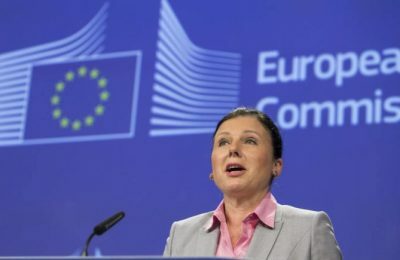 Citing security risks, the European Commission is urging member states to restrict issuing investor visas to non-nationals, with plans to publish new regulations in September. 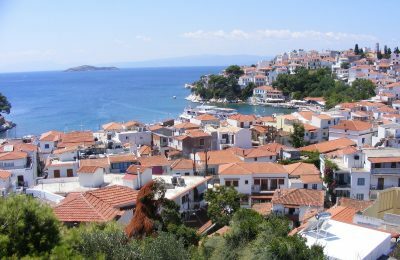 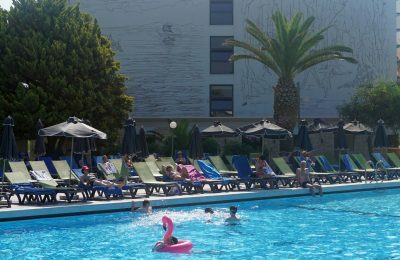 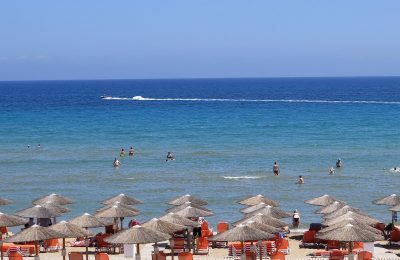 Greece has issued 2,300 golden visas (up to 5,700 if family members are included) between 2013 and 2017, according to Enterprise Greece data. 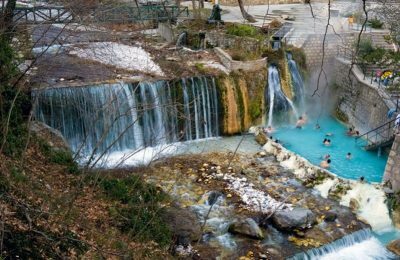 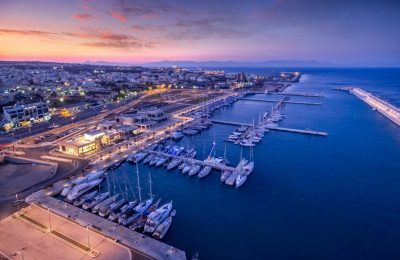 Tourism and manufacturing production will continue to drive economic growth rates for Greece, according to an Alpha Bank report for the first four months of 2018.